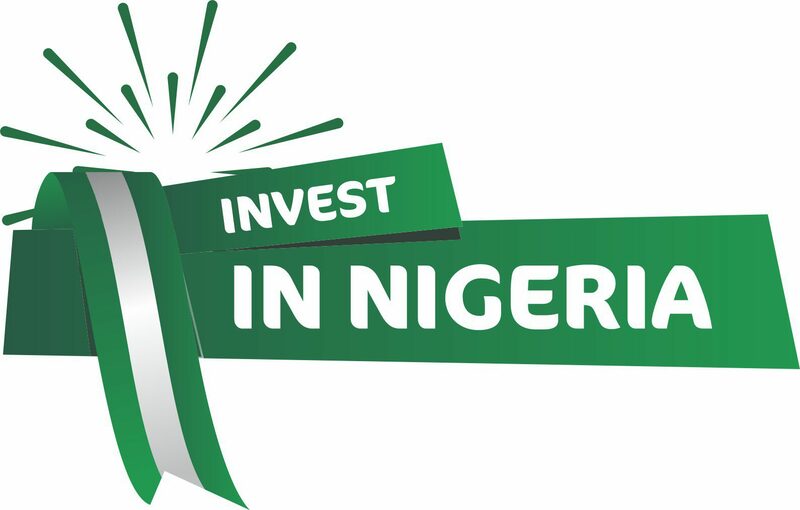 Sterling now Nigeria’s most innovative bank. 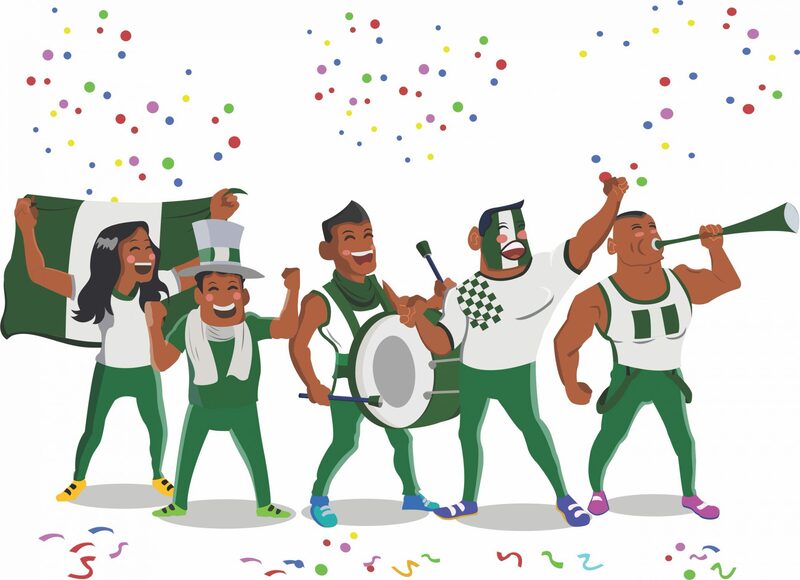 One of the leading lenders in Nigeria and Africa’s most agile company,Sterling Bank Plc has won the Innovative Bank of the Year Award at the 2019 edition of the Electronic Payment Incentive Scheme (EPIS) Efficiency Awards organised by the Central Bank of Nigeria (CBN) and the Nigeria Inter-Bank Settlement System (NIBBS). The CBN EPIS Efficiency Awards, now in its fourth edition is held annually to celebrate financial institutions, merchants and all other stakeholders at the forefront of driving electronic payments in Nigeria. 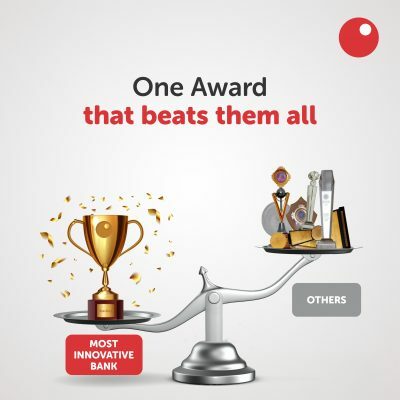 Sterling Bank according to a statement, beat all other Nigerian banks in the innovation and platform efficiency categories. The awards were presented by senior officials of CBN and NIBSS at an elaborate event, which held at Eko Hotels and Suites, Lagos last weekend. Group Head, Transaction Banking at Sterling Bank Plc, Abidemi Asunmo, said the lender had always been at the forefront of efforts to provide customers with unique electronic payments channels that promote financial inclusion.